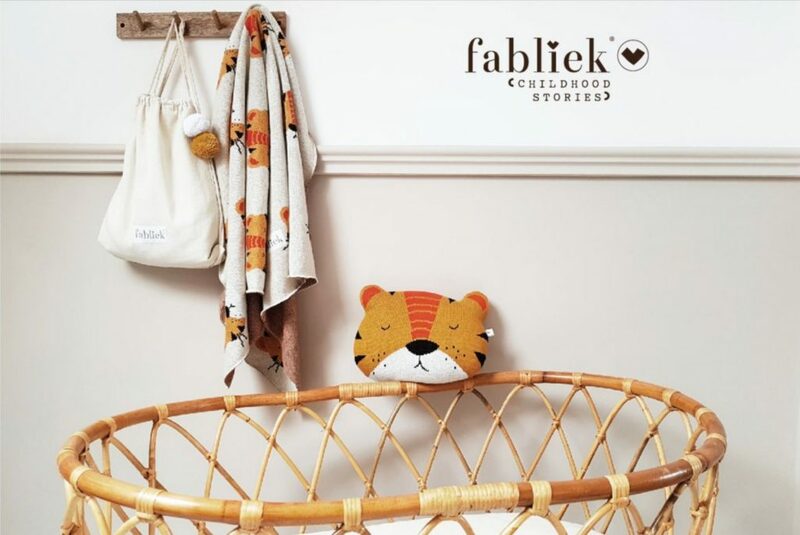 Welcome in the magical world of Fabliek! We are so excited to have you here. From time to time we will be sending you a beautiful newsletter with news and offers from us. You can sign out at any time by simply clicking on the sign-out link at the bottom of each email from us. In the meantime – have a great day and see you soon!